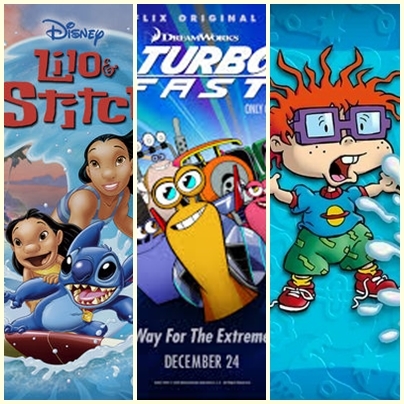 It has been a little busy in the Science Wows household of late but now it is time for some fun! 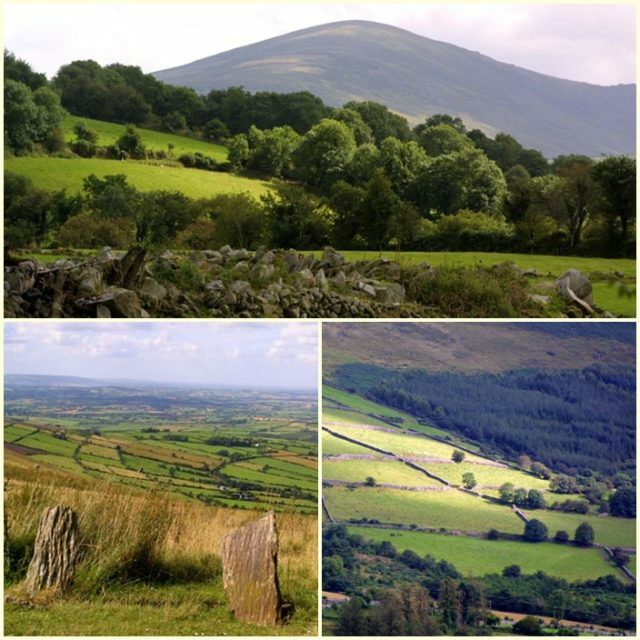 We are off to Carlow on Friday for the Carlow Autumn Walking Festival (I’ve been invited on the blogger tour by Green and Vibrant) and we are all very excited. Only two more sleeps! I wrote recently about my love of Autumn and a bit of the science behind how the leaves change colour so I think it is a wonderful time of year to hold a walking festival. Amazingly, I have never been to Carlow although I do have some friends from there and anyone I have asked seems to rave about it. 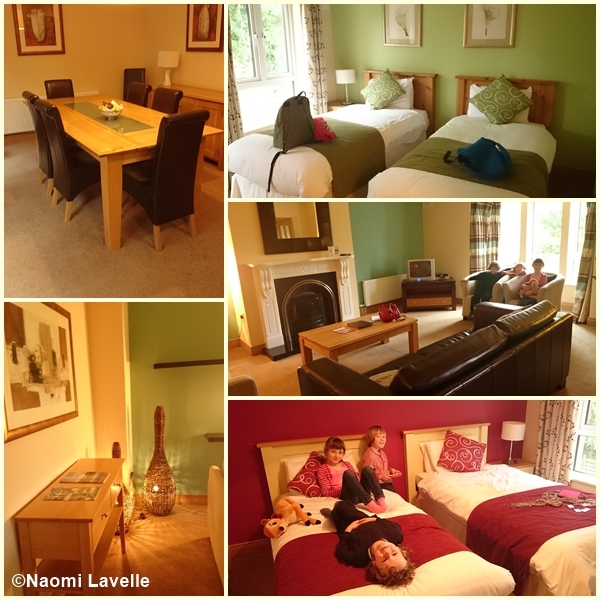 These photos are certainly selling the area to me (as if I need convincing to go on a family weekend away with lots of outdoor activities to keep us all happy and entertained). Before we had children, myself and Mr. Science Wows often headed off on walks and climbs around our local counties. More accurately, he walked… I followed, blindly!… some times to my near peril and once down a mountain (one of the twelve bens) in complete darkness, with the reassurance that “it’ll be grand!”. Mr. Science Wows told me that if we did get into difficulty we would not be able to call out the mountain rescue squad as his mum was a member and it would just be too embarrassing. 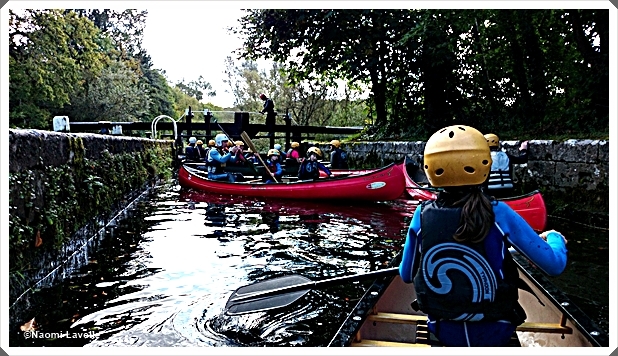 Nowadays things are a little calmer but as our children get older we are able to increase the activities we can do together. That is why this weekend is so appealing. There are a number of walks available, for the novice to the advanced and plenty we will look into as the children get older. For now though there are a couple that have really caught our eye…. 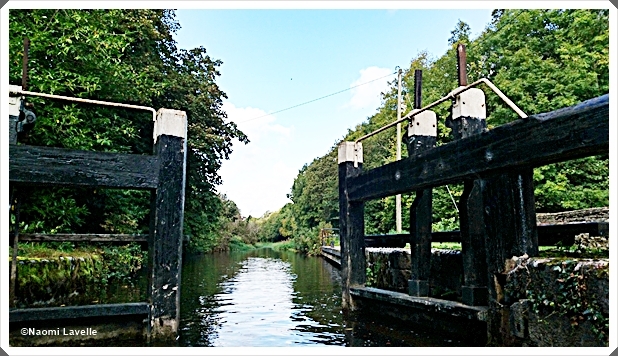 …Walking with Wildway Adventures – Green Walk 11, a two-hour leisurely walk with Una Halpin from Wildway Adventures.The 6km stroll will begin at Clashgranny Lock and take in the trees, plants and insect life along the Barrow Way and through the Borris House Estate, ancestral home of the ancient Kings of Leinster, the MacMurrough Kavanaghs. 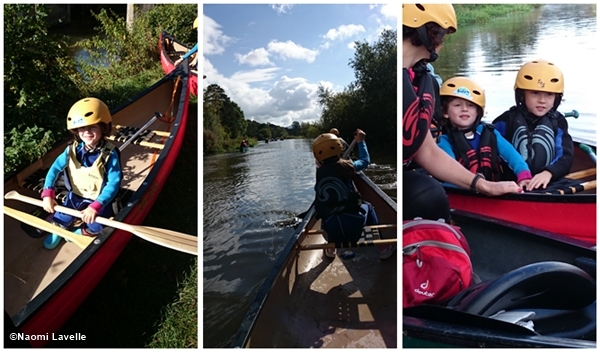 Our weekend will include more than walking as there are a number of other activities available. 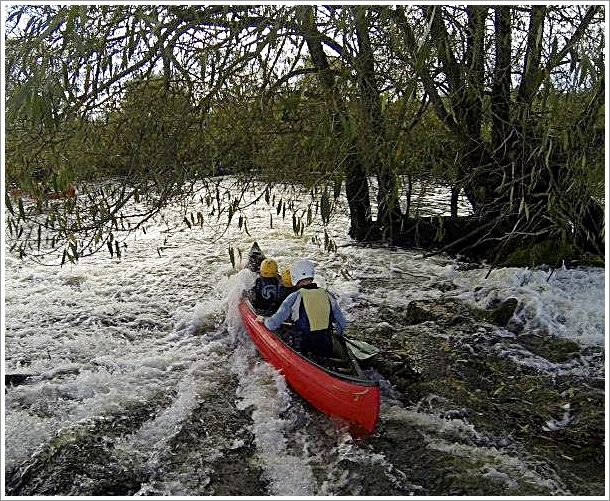 We are really looking forward to a canoe safari trail on the river Barrow. 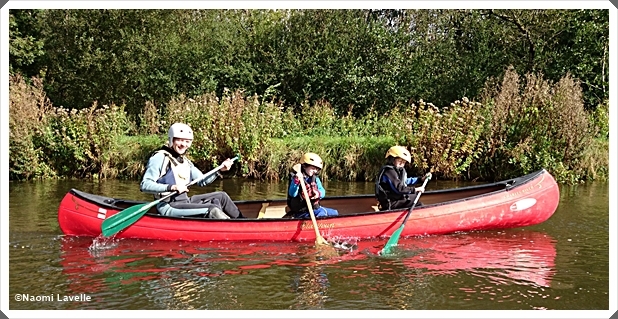 We have dabbled in canoeing on previous family holidays but usually one of us was left holding a baby and waving from the bank. This time round it will be all inclusive as the event has been developed with families in mind. We also plan to hire bikes to round off our active weekend. Our youngest decided to dispense with the stabilizers this Summer and due to his stubborn persistent nature, perfected the art in no time. We have travelled with bikes before in Ireland and in France but this time we will be getting five bikes for our family of five and we will all be pedalling under our own steam. 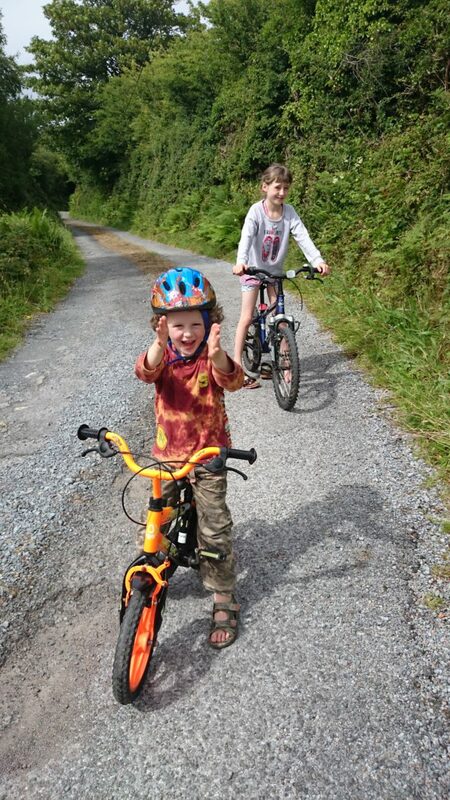 We love cycling as a family activity and the fact that we will be off road in Carlow is a great reassurance as we will be able to relax and enjoy the wonderful scenery knowing the children are safe. 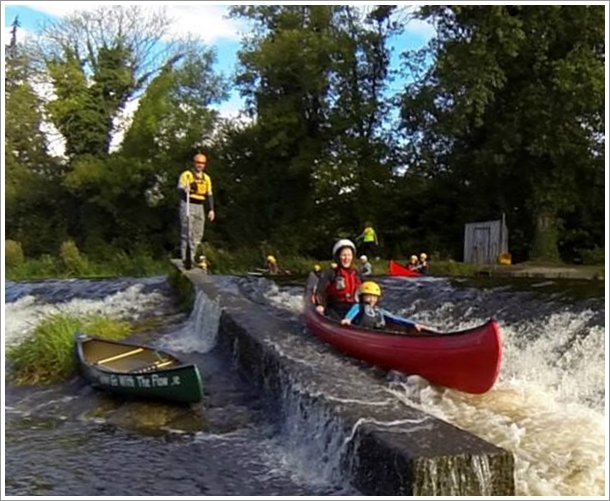 It is easy to forget about all the wonderful activities available to us in our own land but Ireland really does have so much to offer. For us this festival will really tick all the boxes for the entire family:entertainment, outdoor activity, exercise and lots of nature. It seems that a lot of thought has gone into planning this event to appeal to the young and not so young, the novice to the experienced with plenty of fresh air included free for all! 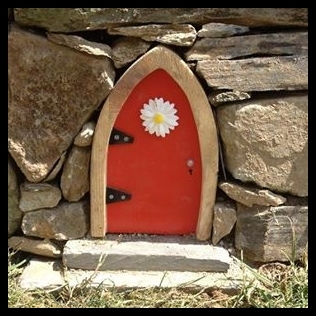 For more information on the event check out these two blogs by Greenside Up and Vibrant Ireland. You can see all that is available on this online brochure or you can go directly here to pre-book your chosen events. Schools, children, parents, teachers… listen up! 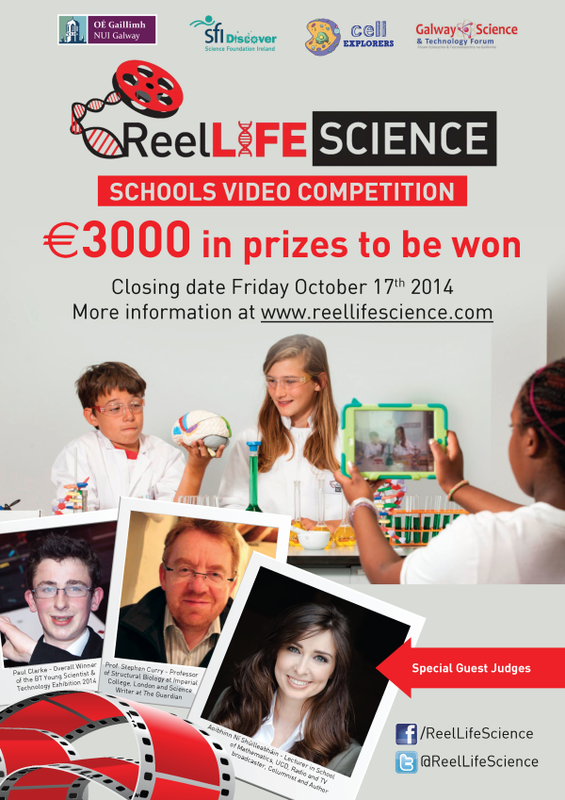 There is a great competition (by Reel Life Science) running at the moment where pupils from both primary and secondary schools are invited to make a three minute science video with a chance to win €1000 for their school. The competition is a wonderful way to get pupils, their schools, and families interested in Science from a new perspective… from behind the video lens. Launched last year in Galway the competition was so successful it has now gone nationwide! 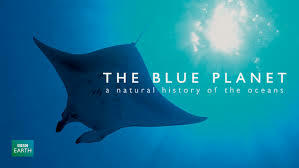 The competition is broken down into a number of different categories so there is a lot of scope to develop and document your own favourite scientific topic. If you need some inspiration there have been a number of guest posts from professionals in each area sharing some of their research or opinions on each topic. You can check them out here. There is even a post from Dr. How’s Science Wows to help inspire you on the topic of Science in the Garden. However, I enlisted the help of some resident “experts” so you may find it more humorous than inspiring. Check it out here if you want to see what happens when you combine “mischief” and science! This is a fantastic opportunity and is a very unique competition in Ireland, so please spread the word and get your school or classroom involved. CLOSING DATE FOR VIDEO SUBMISSION IS FRIDAY OCTOBER 17th SO DUST OF YOUR LENS AND PUT YOUR THINKING CAPS ON AS IT IS TIME TO LET THE CAMERAS ROLL. You can check out the Reel Life Science website for tips, advice and guidelines or follow them on twitter and facebook to keep up to date!